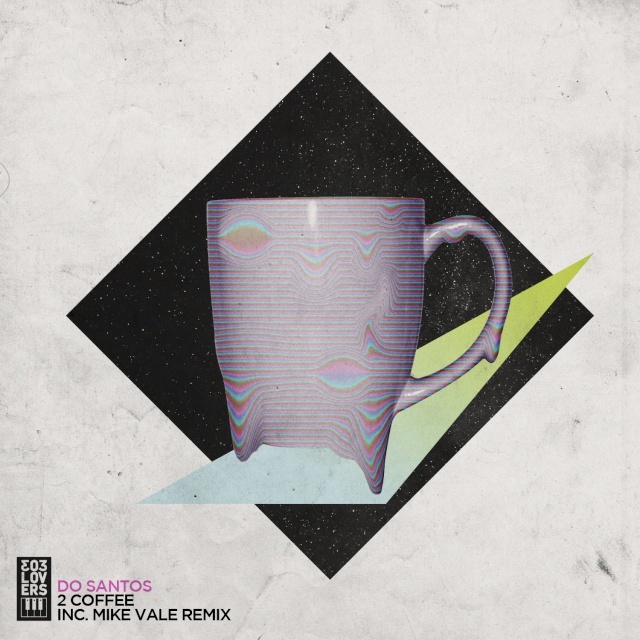 The Brazilian Dj & Producer, Do Santos, is working on his newest release 2 Coffee together with the Italian music label 303lovers. The Tech House package is consisted of an original mix and a remix by Mike Vale, Slovenian DJ and a hotshot producer, whose amazing Remix for Alex Kenji & NDKj – Not That Kind Of Girl is still among the Top 10 Beatport genre tunes. 2 Coffeeis going to be out on the 8th of October @Beatport. The release is supported by the 303lovers` co-owners: Manuel De La Mare, Alex Kenji and Luigi Rocca, as well as Chris Lake, Funkagenda, David Penn, Umek, Global Dance Sessions, DJ Chus, D.O.N.S., Butch, Peter Gelderblom, Marco Lys, Markus Schulz, Mihalis Safras, Larry Tee, Amo + Navas so far. It sounds like a great outset for its inevitable success at the venues worldwide.